With the sunny weather many of our animals our outside on view at the Shelter so if you are passing please pop by to see bunnies, Blakey the ferret and a selection of birds. Over the last few days staff and volunteers have been popping out a selection of animals which you can see when you pop in the Shelter. Our reception area is open 9am to 5pm today and has a wide selection of pet goods so when popping by you can grab cat food to bird seed. We are also asking if you could pop a poster up os some of the animals looking for homes. At only 7 years old a cat called Pickles here at the GSPCA Animal Shelter in Guernsey has been diagnosed with skin cancer and needs your support. Every year we get cats with the early stages of skin cancer in their ears and Pickles is one that is in urgent need of an operation. You may have heard about or seen Cinders the cat on the internet or local media. She came in to the Shelter for rehoming but unfortunately had a number of issues with her health, teeth and gums. Cinders had an initial opertation and has been on treatment for two months but unfortunately yesterday the brave decision had to be made to remove all but her 4 canines leaving her with a very gummy mouth. Although never an easy decision, despite a series of treatments, it was decided to remove many of Cinders teeth as it was in her best interest. 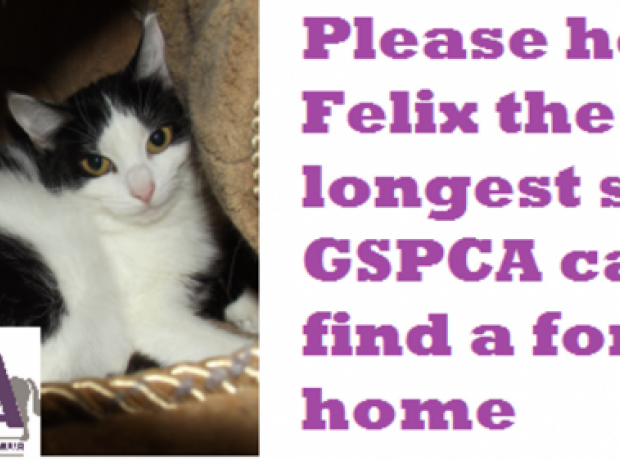 Felix arrived at the GSPCA Animal Shelter in October in 2011 and has been at the Shelter for well over a year which makes her the longest stay cat in need of a new home. Many of you will know of Victor a cat who also came in around the same time and we are pleased to say he is off to a new home very soon. Unfortunately Felix came in as a 3 year old semi-feral and as such was extremely nervous and timid after her bad start in life. 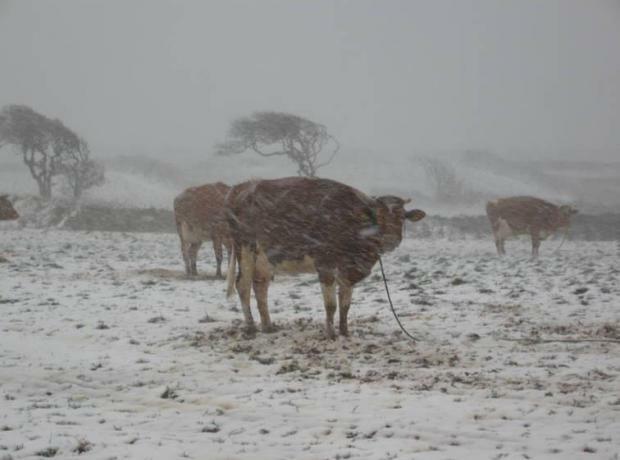 The GSPCA is currently planning to approach various Pet Shops throughout the Island to see if working together could better the welfare of the animals sold in Pet Shops and help with general concerns from the public. The welfare of animals within Pet Shops has always been a concern at the GSPCA and so the opportunity to work along side a responsible Pet Shops is a fantastic opportunity.